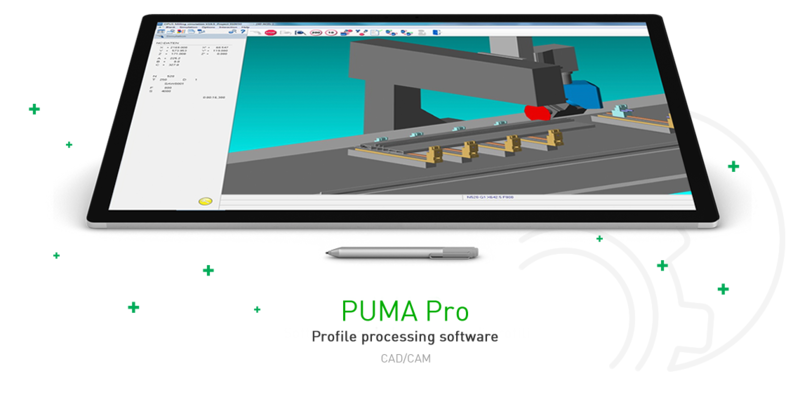 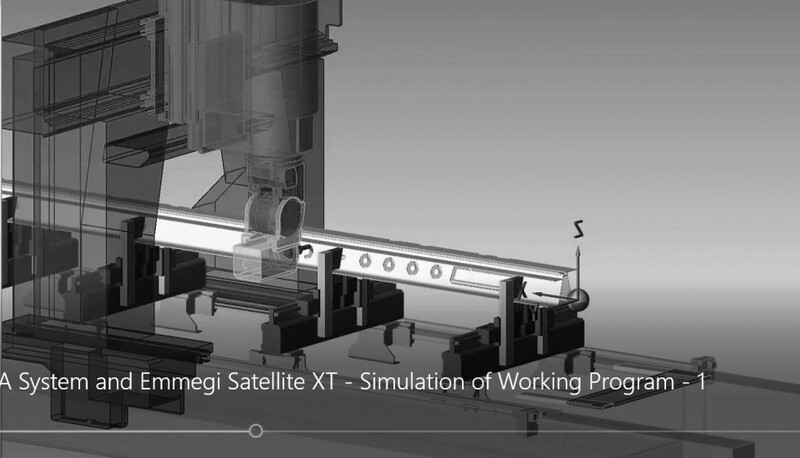 PUMA Pro is the proposed solution for the programming of multi-axis machining centers produced by various manufacturers. 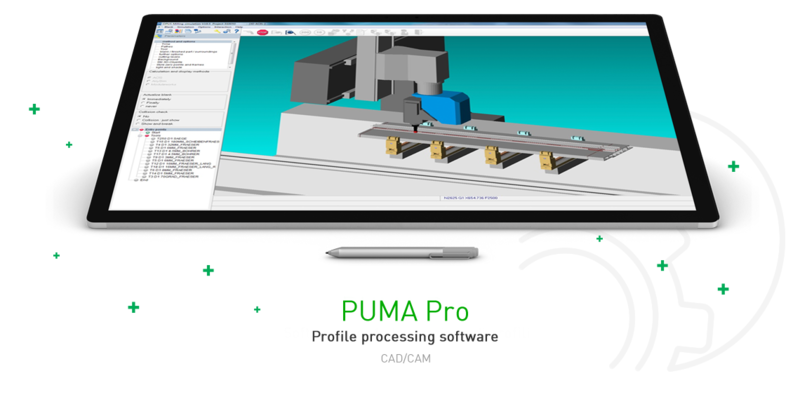 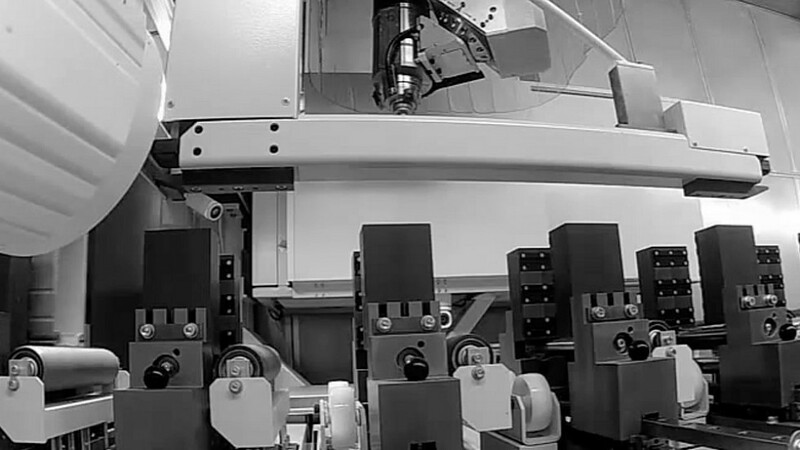 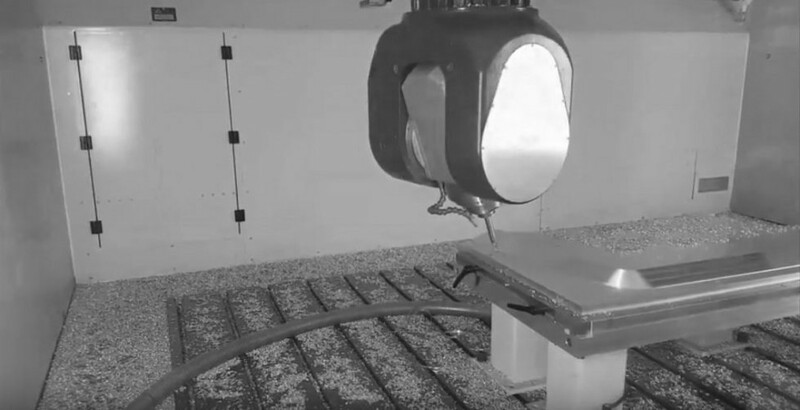 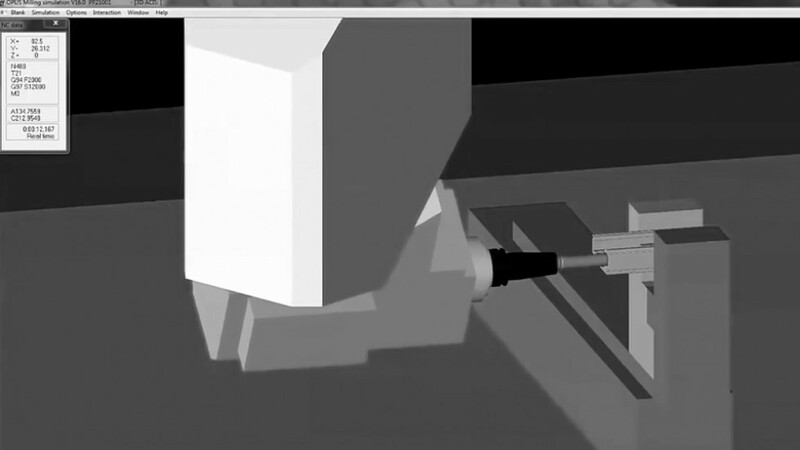 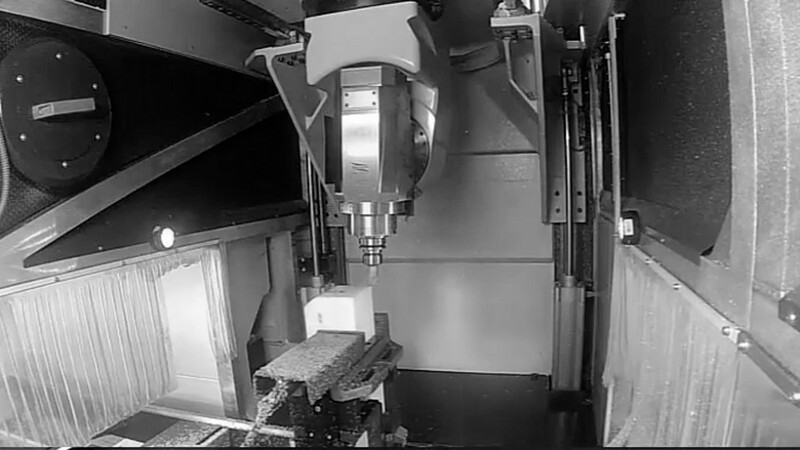 PUMA Pro is the instrument that contains the maximum performance, allowing the best exploitation of the characteristics of its production means, typically a 5-axis machining center. 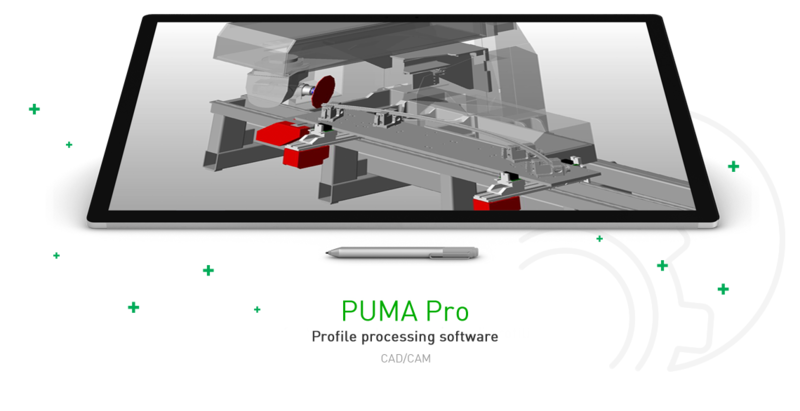 The perfect management of all the functions necessary for the milling of complex parts, such as the management of 5 interpolated axes, management of milling curved surfaces, management of curved parts and complete management of the touch probe module, together with the perfect management of the typical characteristics of the machining centers used for the machining of aluminum and light alloy bars, makes PUMA Pro the most suitable product for the management of 5-axis machining centers used in the aeronautics, rail transport and industrial sectors in general. 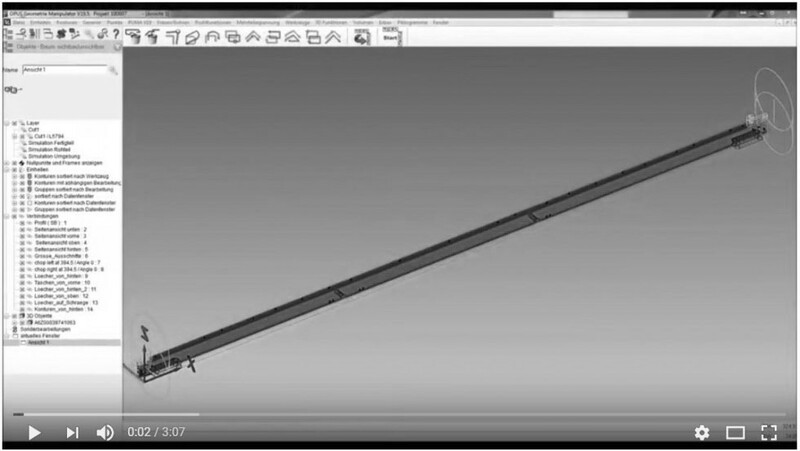 with a wide range of adjustment options. 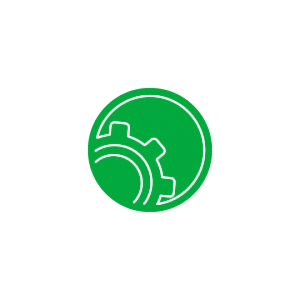 of processing strategies are available.